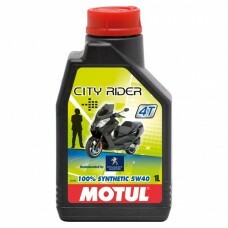 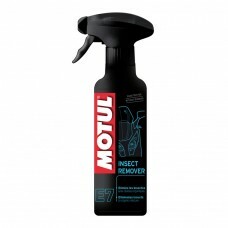 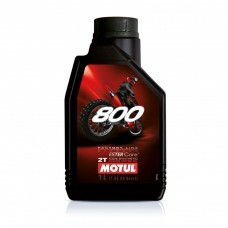 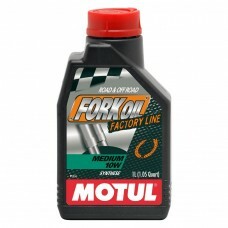 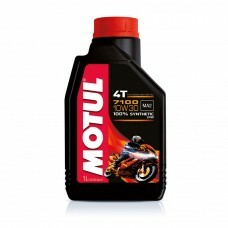 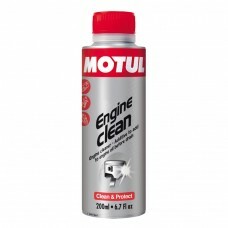 Here at Bike Oil, we are the official home of the Motul Powersport range in the UK. Here you can find the whole range of Motul products available, from engine oils and fluids to maintenance products and marine greases. 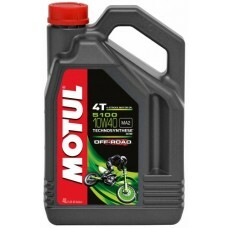 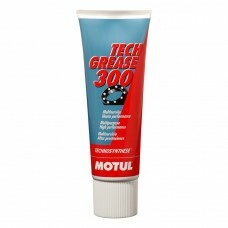 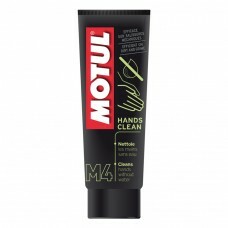 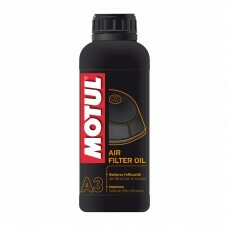 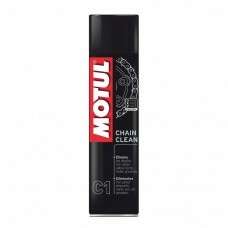 There is a Motul product for every application you might need - ensure that your motorbikes, boats, hydraulics and machinery are running at their absolute best with Motul UK.